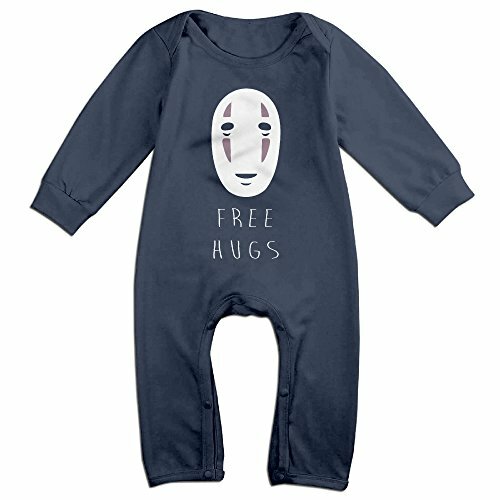 Studio Ghibli Pajamas- for Men, Women, Kids, Babies and Dogs! 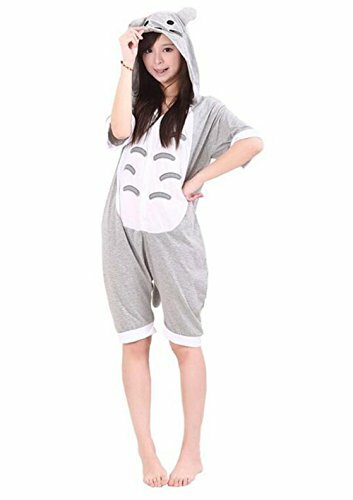 Home » Clothes and Cosplay » Studio Ghibli Pajamas- For Women, Men, Kids, Babies and even Fur Babies! It’s the end of the day, and I am SO done… done dealing with the outside world, done tidying up my world, done with people… It’s time to slip into something super comfy and let the day fade away. 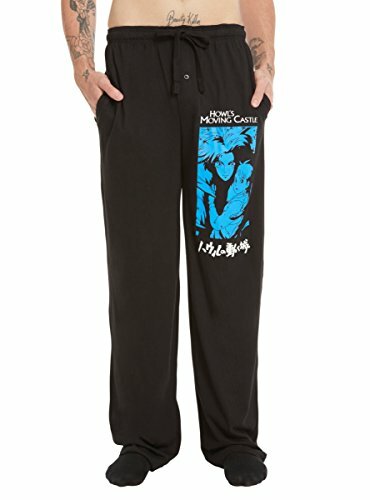 These cozy soft and warm Studio Gibli Pajamas are PERFECT! 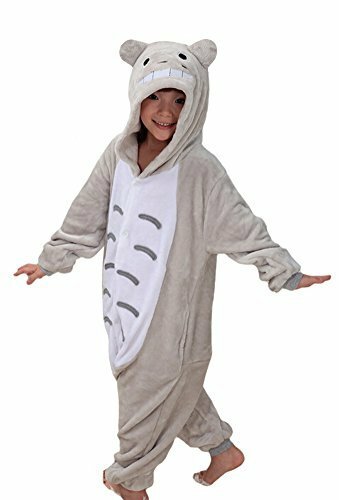 2.2 Totoro Onesie For Adults- Totoro Kigurumis! 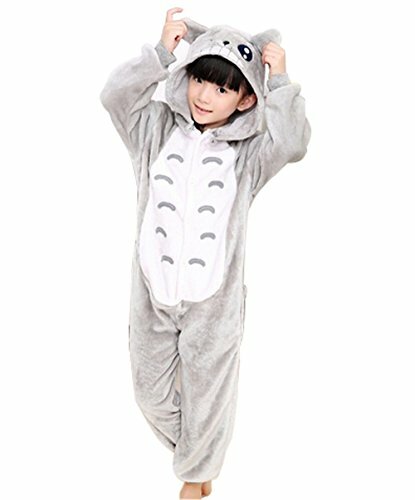 I love this Totoro Pajama set! 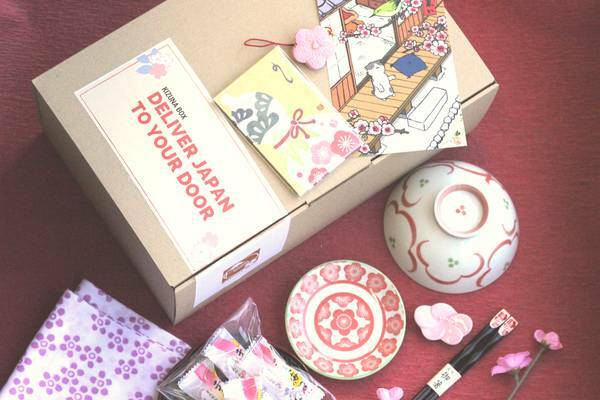 The top is Apricot colored with a cute Totoro on the front. 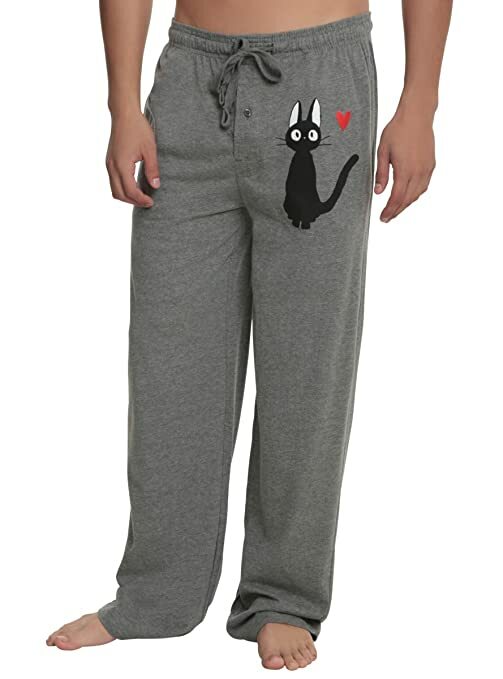 The Pants, as well as the cuffs and collar are a complimentary coral color. 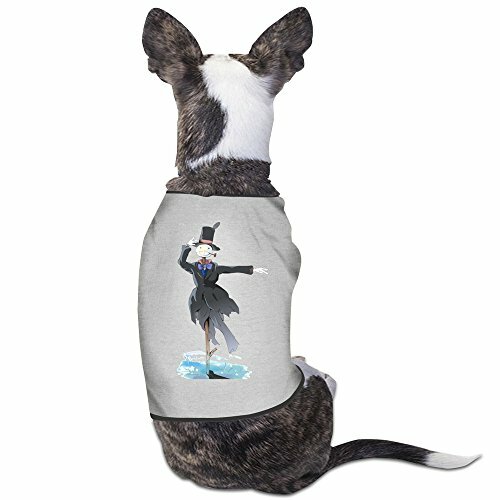 The outfit is made from a super soft, thick fleece. Guaranteed to keep you toasty warm! 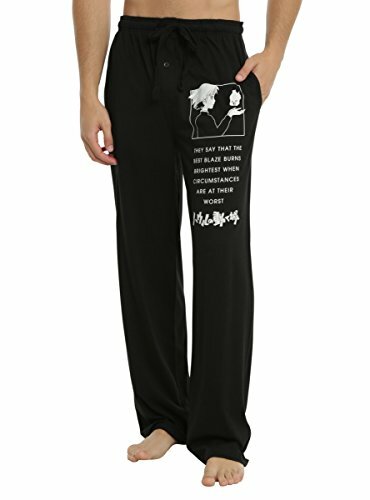 Perfect for that woman who always feels a little chilly! 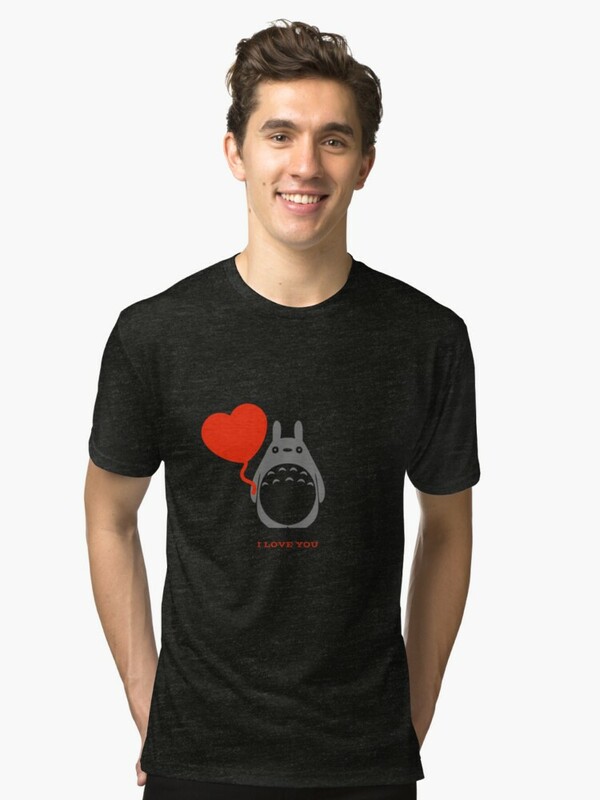 Comes in size small to XXL! Soft, and light as a feather! 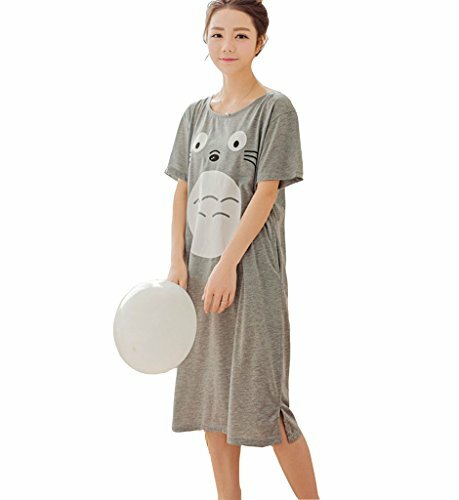 This adorable Totoro T-shirt nightie is made from cotton, so it’s cool on even overly warm nights. I love the pockets (for my phone, and maybe a sweet). Be aware that it runs small! 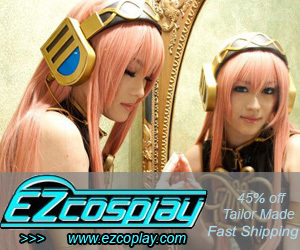 Order a much larger size if you want it to hang nice and loose!! 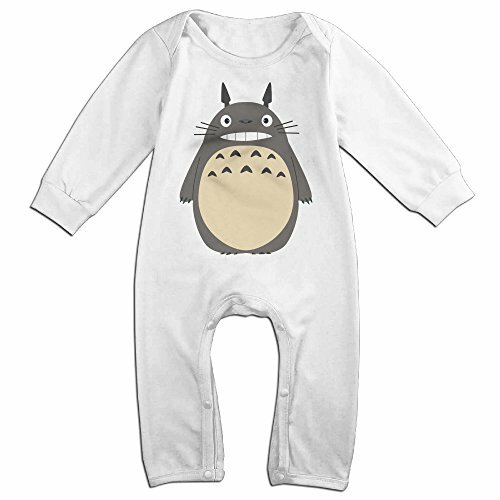 Wearing a full furry Totoro Onsie might get a little warm… so this cotton short Totoro Onesie pajama is perfect! 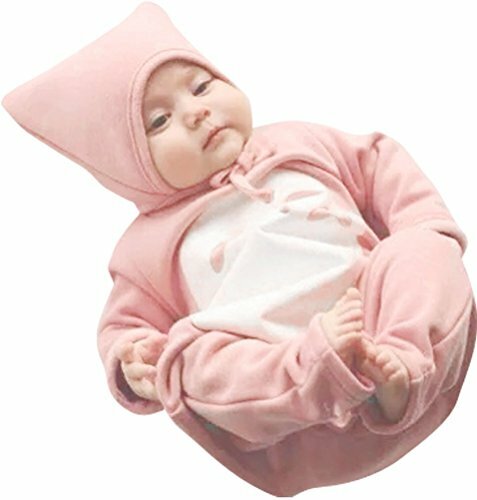 The Onesie comes with a hood, buttons up the front… and has a cute little tail! Short and sweet! Comes in Small to XL. 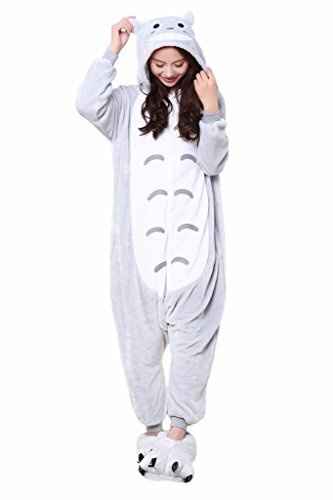 Totoro Onesie For Adults- Totoro Kigurumis! 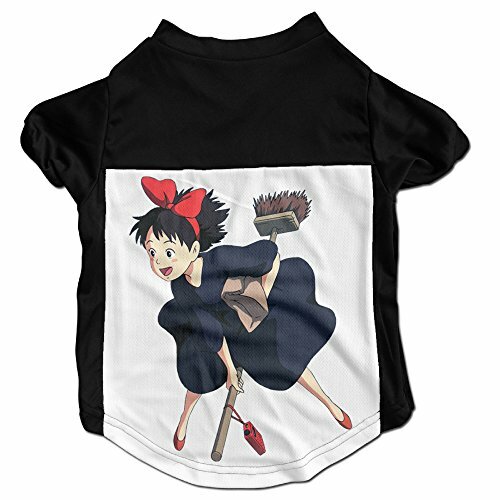 Kids love Studio Ghibli! 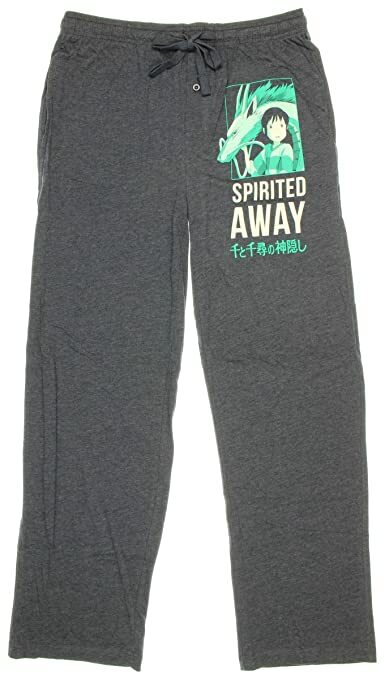 These are certain to become their favorite pajamas! 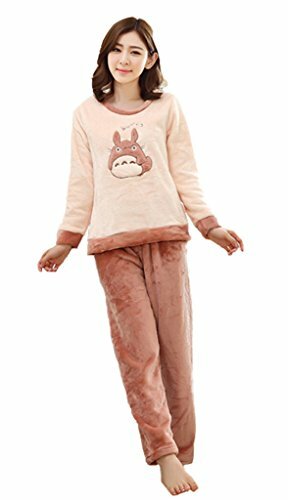 Cotton 2 piece pajamas with Totoro on them are perfect for a cozy, comfortable night of sleep. 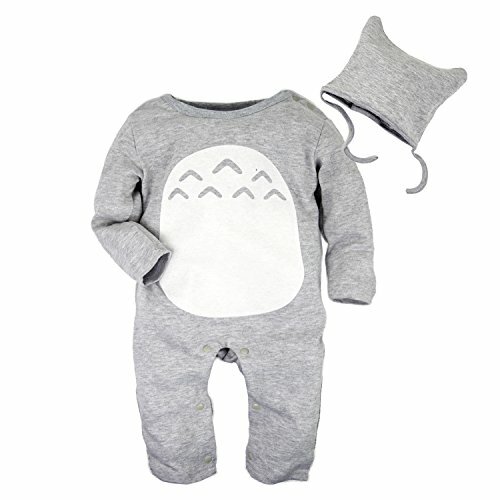 When your kid REALLY wants to dress like Totoro… these warm and fuzzy Totoro Onesies are the perfect thing! All button up for easy on and off. The Tonwahr onsie even has a back zipper for when it’s time to use the bathroom. The sweetest jammies of all? 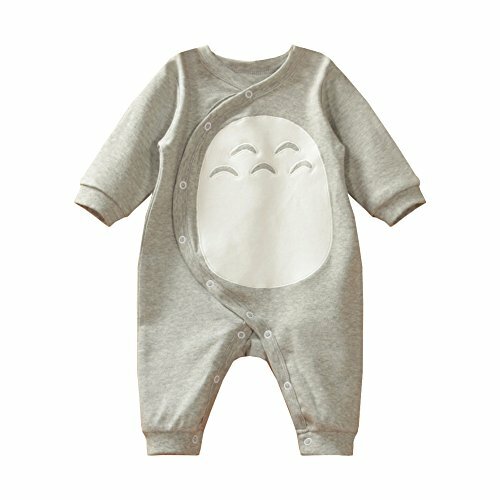 Studio Ghibli Baby Pajamas! I know, the line between sleepwear and day wear for babies is almost non-existent… but these are perfect for overnight sleeping. Don’t leave your fur-baby out in the cold! 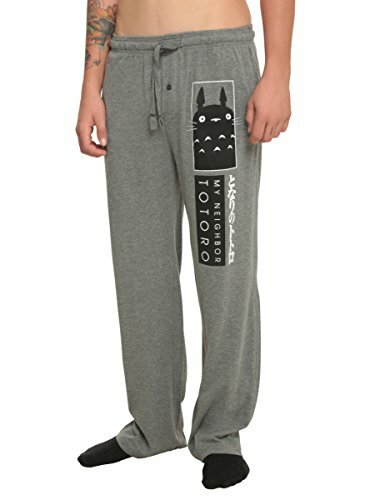 Make sure they have a cozy Studio Ghibli Pajama too!